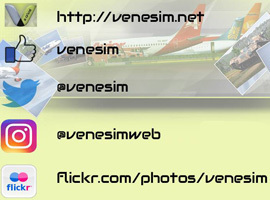 FS2004 Conviasa Boeing 767-300, registration YV1006. Complete pack. Model by Projetct Open Sky. Repaint by Yemel VeneHacker Yarbouh.